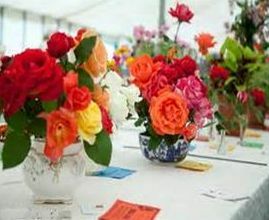 Welcome to the Yetminster & Ryme Garden Art & Craft Society based in and around the villages of Yetminster and Ryme Intrinseca. 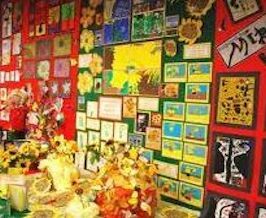 We have a membership of around 80, and we are a friendly and informal club, open to everyone who loves gardens, gardening and the creativity of arts and crafts. We meet in the Jubilee Hall, Yetminster on the second Tuesday of each month (see times of meetings on the “Meetings & Events” page) and normally have a guest speaker followed by refreshments. 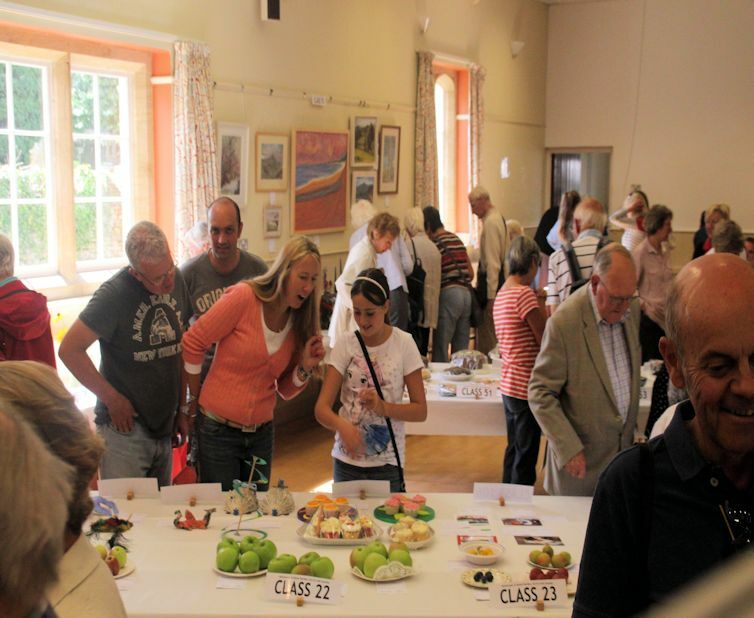 The social highlight of the year is our Annual Show where our members and villagers get together to display their efforts for the year and this is normally held in the summer. Additionally, our “Open Gardens” Day earlier in the year, where member’s gardens are open to the public to raise money for charity, is a great success. We also have a number of organised outings to various places of interest throughout Dorset and the South West. Our aim is to have fun, be entertained by a wide variety of interesting speakers, visit some wonderful gardens and enjoy the social aspects of a club with like minded members. The annual membership fee is £10 which entitles free attendance at all meetings and reduced prices for outings. Members are also able to claim discounts from some local suppliers of gardening related items as well as free entry to talks provided by a local Garden Centre. New members are always welcome!